Fortress Of Freedom Board :: View topic - TWENTY6HUNDRED Gets International Airplay! Posted: Thu Jun 07, 2018 8:35 am Post subject: TWENTY6HUNDRED Gets International Airplay! The front of Twenty6Hundred's latest CD! 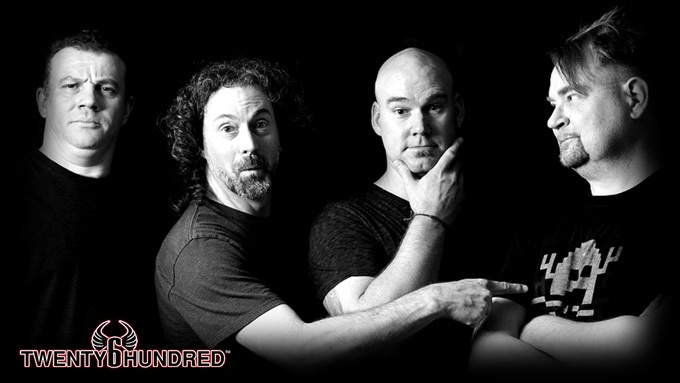 On behalf of all the staff at FOF Records we at FOF would like to Congratulate Twenty6Hundred on the international airplay they have received on their latest album Until The End. Getting radio play is always hard and it has to be said that Twenty6Hundred is getting its music played and getting a following world-wide. And by "world-wide" we are talking about 30 countries right now! So from all of us at FOF, we wish Twenty6Hundred continued success with their latest album! Don't forget you can buy their music and stream it on all the popular music sites on the web.